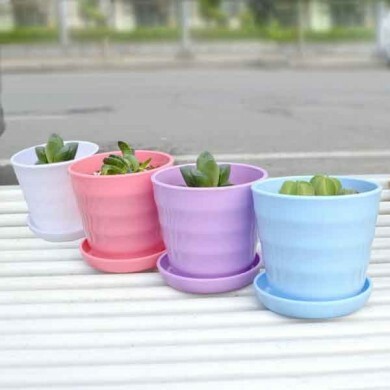 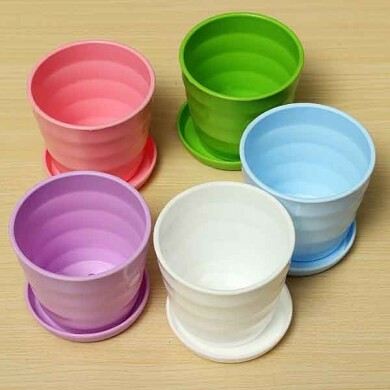 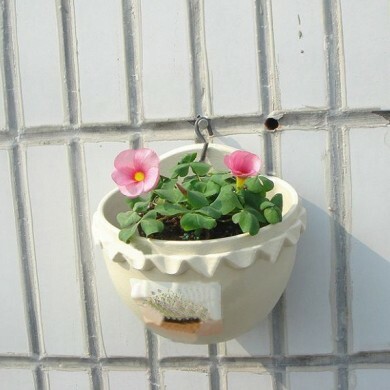 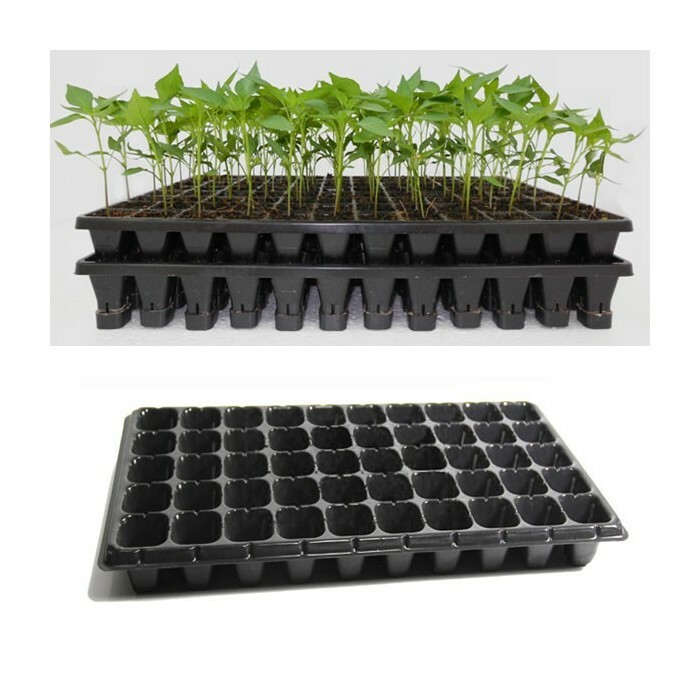 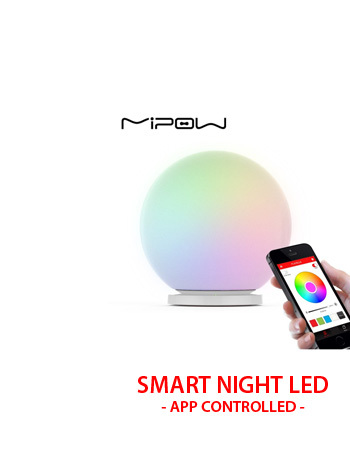 The nursery seedling plate is PS material by injection molding, and not easy to deform under high temperature. 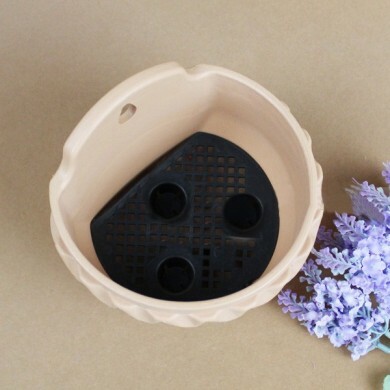 Square hole can add the growth space of root and help seedling to grow. 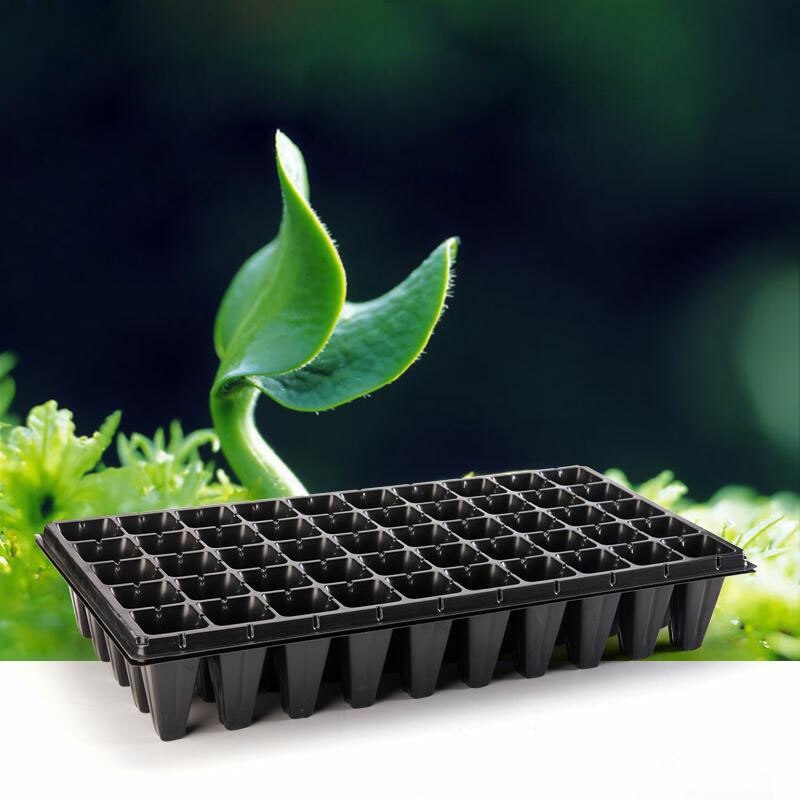 It can easy to manage seedling and improve survival rate of plants by using this seeding nursery box. 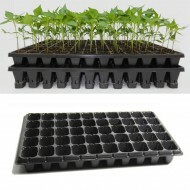 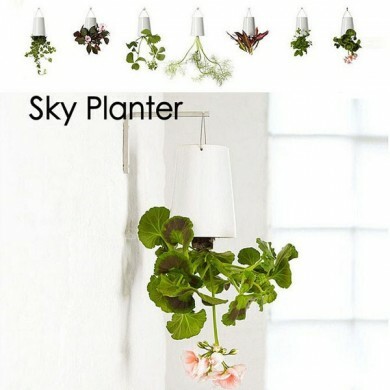 It will save more space that several seedling boxes can be overlay together.